We are a professional manufacturer of many kinds of adhesive tape, and have rich experience in making blue painter masking tape. We can provide quality products with competitive price. Hope there is an opportunity to cooperate with you. 2. 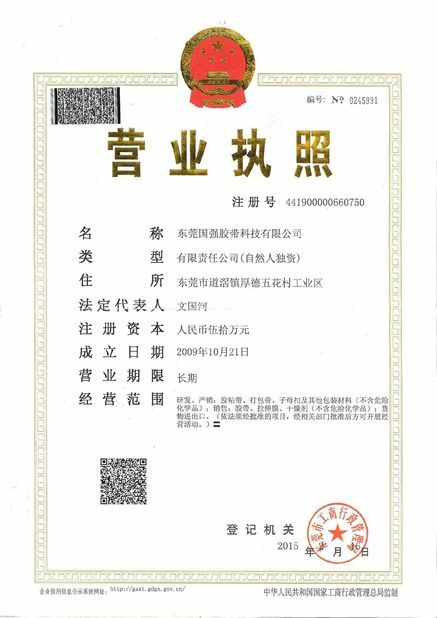 One free sample can be sent within 2days; And it is 10~15days for trial order. 3. For packing: one sticker with custom logo can be added on the outside of packing; Or put a paper card at the top of packing. 4. 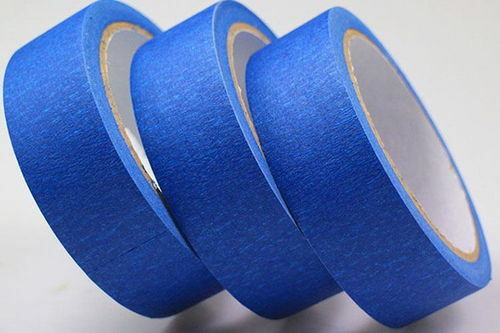 We already exported this blue painter tape to USA, Canada, Australia, etc. And it is doing well in overseas markets. 5. It is okay to write on this tape with pen or ballpen. 6. The most normal purpose is for automotive painting. 7. It is easy to remove from surface after painting. 8. It is with better viscosity and can be used for flat surfaces such as walls, glass, wood, metal, plastic materials. 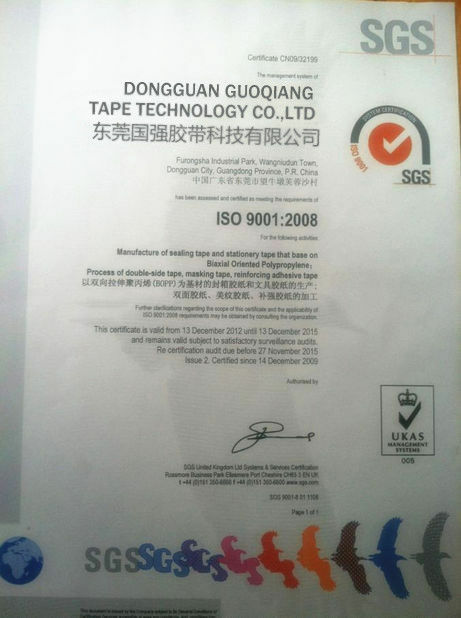 If you are interested in this wonderful tape, please feel free to send inquiry to me, thank you.